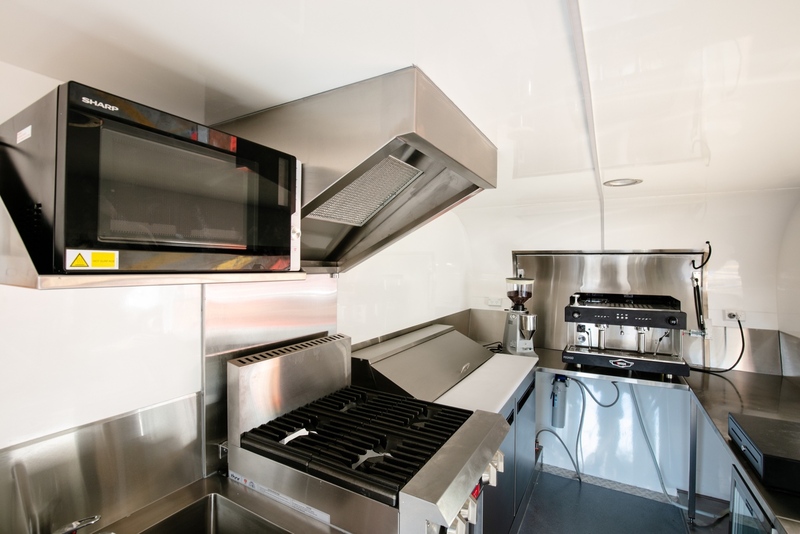 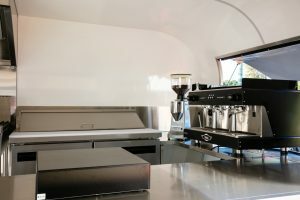 Presenting another awesome curved edge retro style custom built food van by the Van Demons Crew. 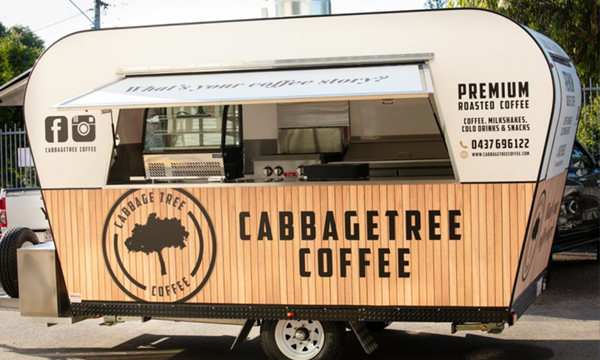 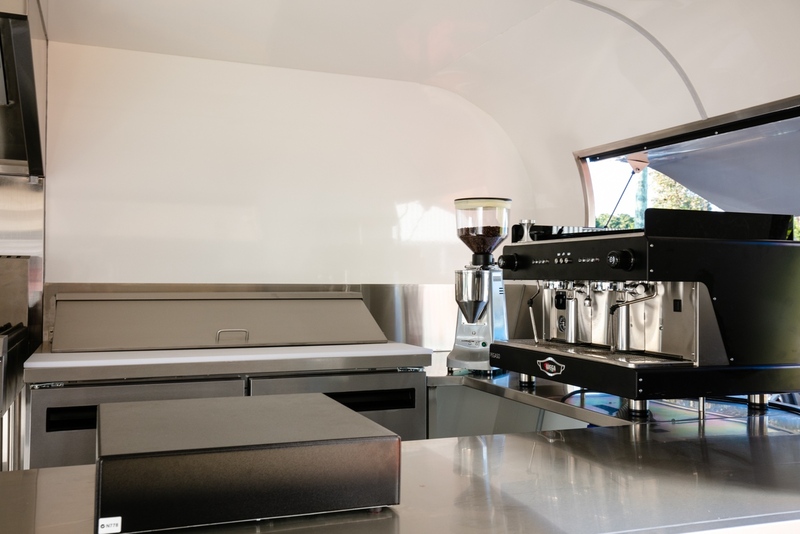 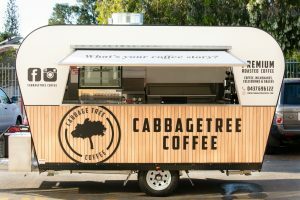 This time in the form of a coffee van – Cabbagetree Coffee. 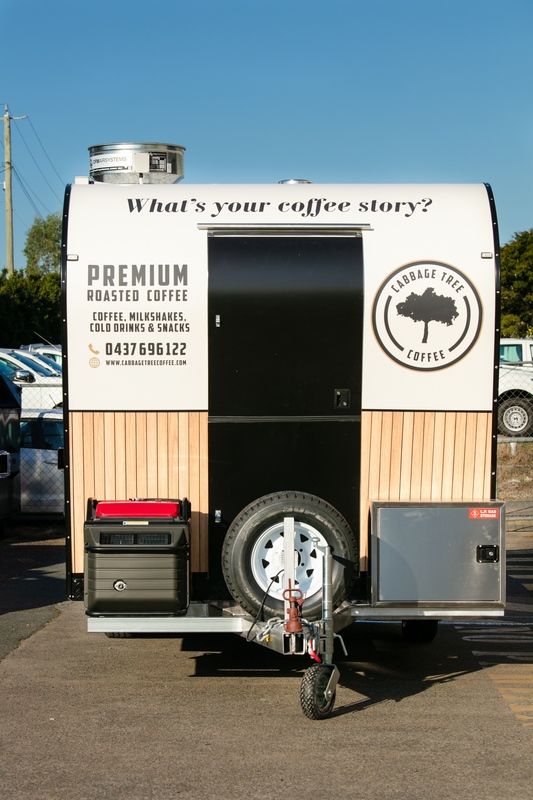 Andrew is now serving up coffee, milkshakes and light snacks from his slick new coffee van, doing the rounds of Brisbane markets and events. 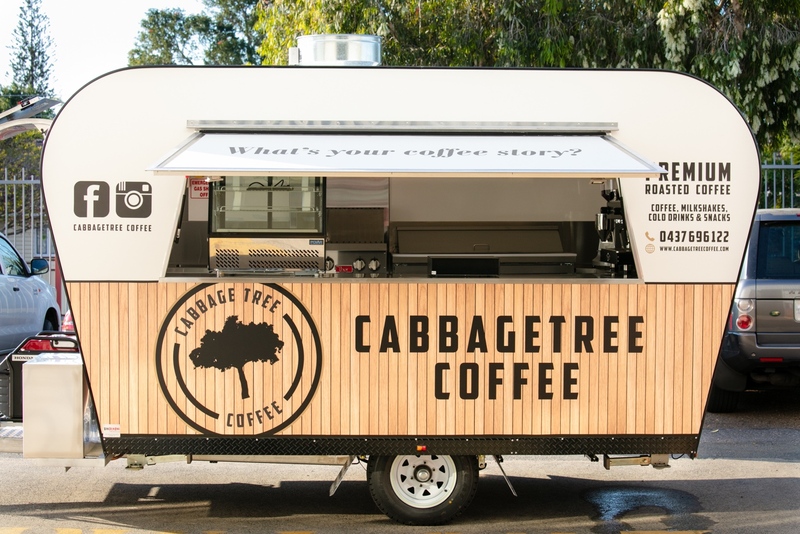 Another awesome wrap designed and installed by our friends at Iguana Signs.